AHHHH love every one!!! they're nasty girl? outfit number 3 is my fav..like your blog ..what about following each other? 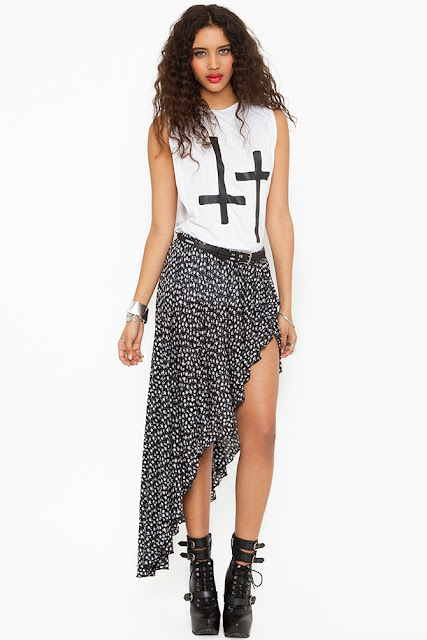 love nasty gal. they always have awesome styles.